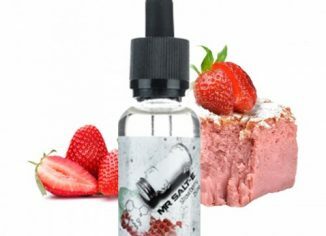 Vaping Knowledge Day – How to identify the quality of vape juice? 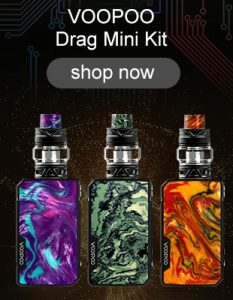 Vandy Vape Trident Kit vs Freemax Twister Kit, Which Vape Pen You Like? Geekvape Aegis Solo Mod Will Beat The Aegis Mini Mod!